Americans were begging us when they needed our help in Afghanistan and now this is the way they thank us! Why am I not surprised. Matlabi log! 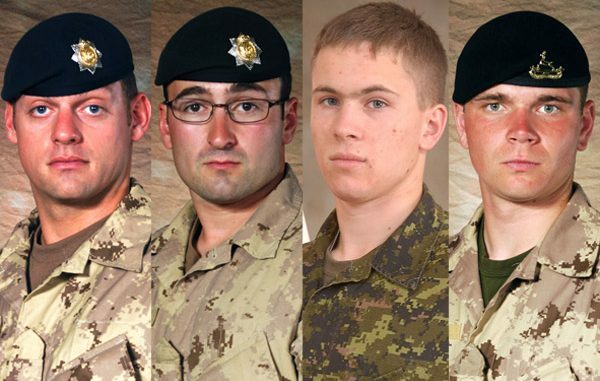 We Canadians are a pretty forgiving bunch, but a Fox News show mocking our military is getting strong reaction this morning. 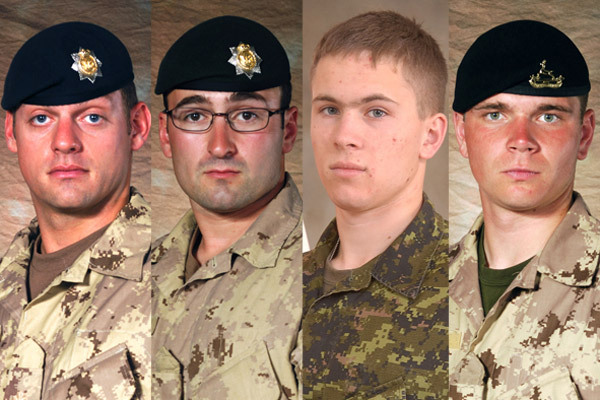 It comes as the bodies of four more Canadian soldiers return home. The five minute segment on the late-night show “Red Eye with Greg Gutfeld” mocks a claim by Canadian forces that our military will need a one year break after the Afghan mission winds down in 2011. Thousands of people caught the video replay on YouTube and continue to post comments as they try to find the balance between war, death, and comedy – you can check the video below.